Choosing Color for Selling and Dwelling™ can be a complex challenge full of roadblocks and pitfalls. Translate your clients’ or your own personal style into a cohesive, welcoming space with a color scheme perfectly customized to the furnishings. Here’s the Best Part. Learn how to receive the ColorSnap Designer’s Pro Suite by Sherwin-Williams as part of this incredible course (a $300+ Value). 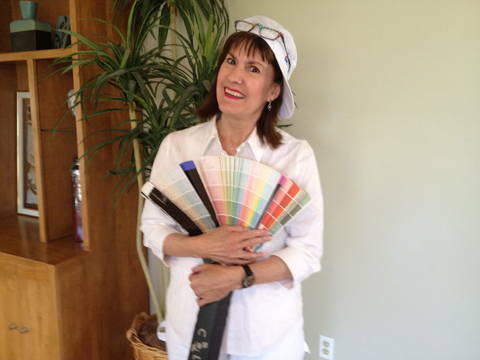 So, if you have a decorating concept in your head and are having a hard time making it happen; if you really care about your home and the way it feels to you and your family; if you want to give your client your best by learning this streamlined color system; then what you learn in this webinar is not just a gut-check – it’s a scientifically based system that boosts your color confidence so you get it right the first time and every time. Certification includes passing a test with a minimum of a 75% score. A. Everything you wanted to know about paint but were afraid to ask (or you really didn’t want to know but you should know about anyway). B. 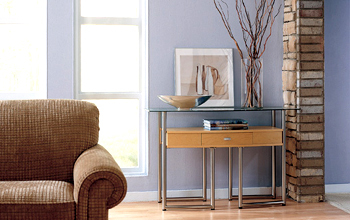 The Business Side of Your color Consultation. C. Marketing your Color Consultation Business – Do You Want Color with That? Attend three 2 hr webinars, submit coursework, and a completed assignment workbook in addition to achieving 75% or higher on final exam. FEE: Certification for CSP® is $449 and Non CSP® $499 and includes all three webinars, workbook with forms and pricing, certification, marking of coursework, exam and certificate. “Wow, what an amazing course you provided. Who knew there was so much to learn in this area of design? Thank you for your time and insights. I am forever grateful for the amount of detail, tips, and marketing savvy that you provided. I feel very confident that I can now eliminate all phobias with my soon to be clients. Thank you again.